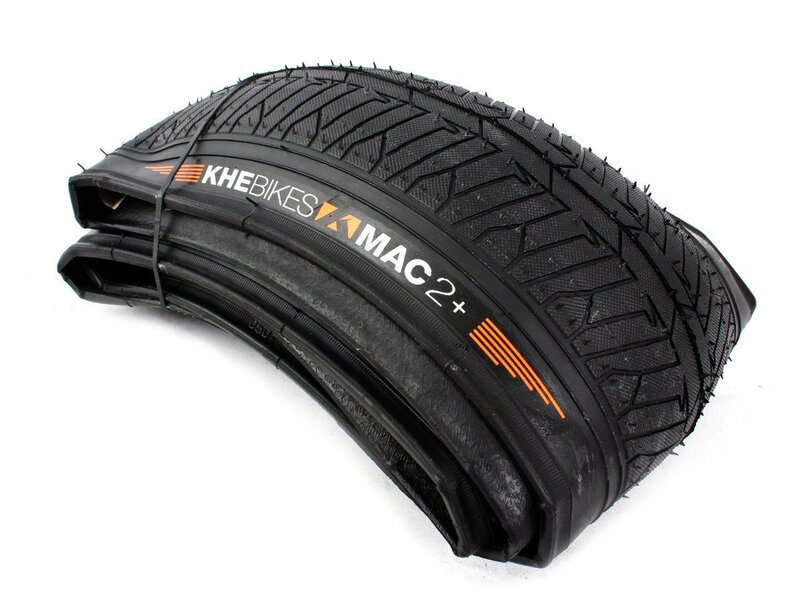 The KHE Bikes "MAC2 Park" BMX Tire (foldable) has a special rubber compound, which lets the tire be very light and it also gives you the perfect grip on street and skateparks. The kevlar cap let the KHE Bikes "MAC2 Park" BMX Tire (foldable) be foldable and will fit in every backpack. The Park version is a bit lighter then the street version.